Team 3: Katunin Roman, Kachalova Olga, Reshetova Irina. 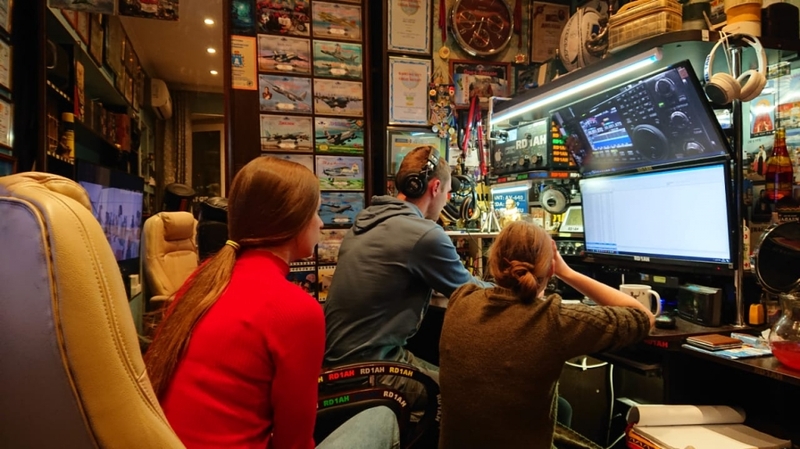 The popularization and development of the radio sport, the improvement of operator skills and technical literacy of radio amateurs, the identification of the strongest radio athletes and the fulfillment by participants of the standards of Unified Sports Classification System are the main goals of the Russian Radio Sport Cup. 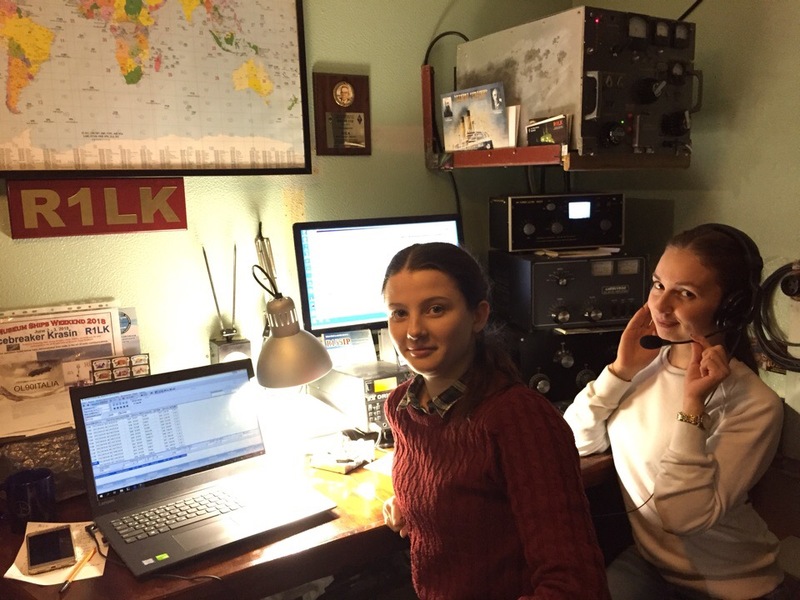 The organizers of these competitions were the Ministry of Sport of Russia and the Union of Radio Amateurs of Russia. - the second ("daytime"): January 6 from 04.00 to 07.59 UTC. 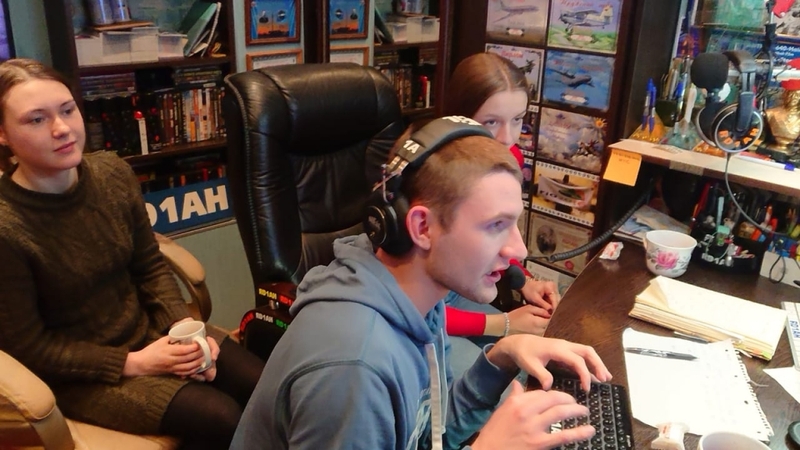 The program of the Cup of Russia includes competitions on radio range 160, 80, 40, 20, 15 and 10 m, type of work - SSB, recommended radio frequency bands: 1840 - 1940, 3600 - 3720, 7060 - 7200, 14120 - 14220, 21150 - 21,250 and 28,500 - 28,650 kHz. The number of transitions from band to band was not limited, with the same radio station it was possible to make one radio link on each band in each round. Radio stations that claim prizes and the sports title "Master of Sports" in the types of programs SOAB and MOST, were required to provide the jury with stereo audio recording of their work during the entire valid time. We are waiting for the results of the judges, but there is confidence that in these competitions each of our participants will be among the best!